Danes raided the English South coast, they plundered and looted Devonshire and Hampshire. The First Battle of Alton: Danish invaders defeated the English. Vikings defeated Anglo-Saxons in Devon. A siege was started against Exeter. But the strong fortification made by Athelstan they could not break instead they started pillaging nearby villages. Men from Devon and Somerset fought the Danes to stop their invasion. 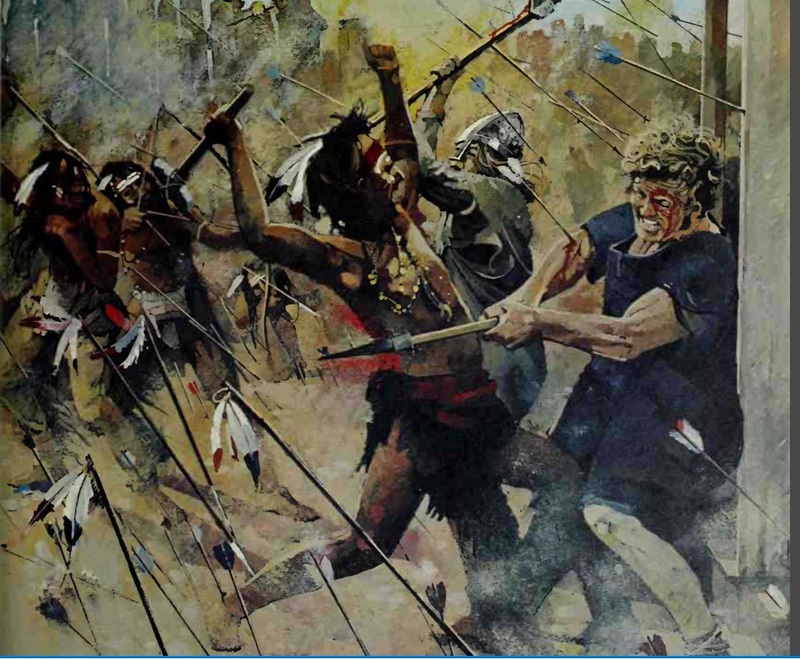 The battle was hard and the defenders nearly used up all their ammunition. A priest of Pinhoe wanted to supply his troops with ammunition. He sneaked through the Danish lines and ran to Exeter to get arrows and arms. 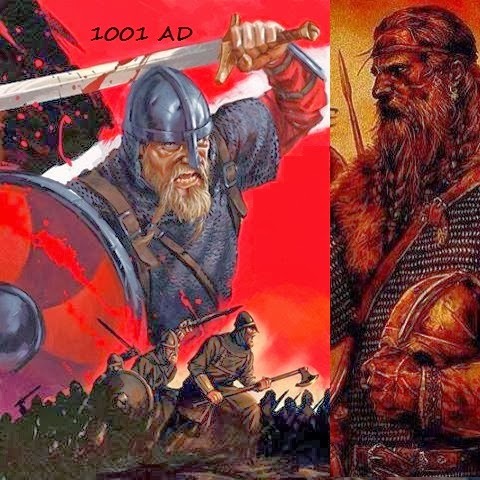 He successfully returned to the defending Saxons and supplied them with the weapons The weapons were not sufficient for the Saxons to defeat the Vikings. The Vikings infiltrated Pinhoe and burned it to the ground. King Æthelred the unready had to buy peace for 24000 lbs silver. This was the third time he paid Danegeld, which had become the common name for buying peace. Þorgeirr Ljósvetningagoði ended as a lawspeaker in Iceland's Althingi. A settlement was abandoned after battle with local Indians.